configure: libhal 64-bit development files not found, no legacy dynamic device support. configure: libudev 64-bit development files not found, plug and play won't be supported. configure: Finished. 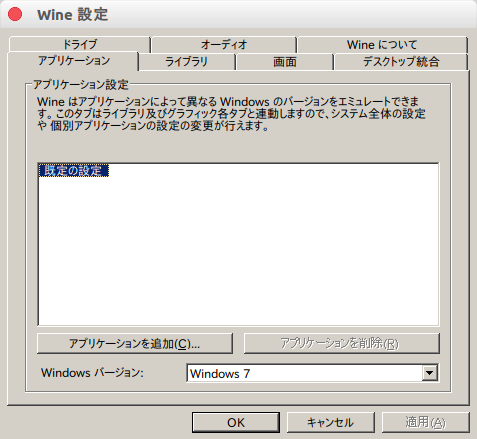 Do 'make' to compile Wine. configure: error: no suitable bison found. Please install the 'bison' package. configure: error: X 32-bit development files not found. Wine will be built without X support, which probably isn't what you want. You will need to install 32-bit development packages of Xlib/Xfree86 at the very least. Use the --without-x option if you really want this. configure: libxcursor 32-bit development files not found, the Xcursor extension won't be supported. configure: libxi 32-bit development files not found, the Xinput extension won't be supported. configure: libXxf86vm 32-bit development files not found, XFree86 Vidmode won't be supported. configure: libxrandr 32-bit development files not found, XRandr won't be supported. configure: libxinerama 32-bit development files not found, multi-monitor setups won't be supported. configure: libxcomposite 32-bit development files not found, Xcomposite won't be supported. configure: libGLU 32-bit development files not found, GLU won't be supported. configure: libOSMesa 32-bit development files not found (or too old), OpenGL rendering in bitmaps won't be supported. configure: OpenCL 32-bit development files not found, OpenCL won't be supported. configure: pcap 32-bit development files not found, wpcap won't be supported. configure: lib(n)curses 32-bit development files not found, curses won't be supported. configure: libsane 32-bit development files not found, scanners won't be supported. configure: libv4l 32-bit development files not found. configure: libgphoto2 32-bit development files not found, digital cameras won't be supported. configure: liblcms2 32-bit development files not found, Color Management won't be supported. configure: OSS sound system found but too old (OSSv4 needed), OSS won't be supported. configure: libudev 32-bit development files not found, plug and play won't be supported. configure: libcapi20 32-bit development files not found, ISDN won't be supported. configure: libcups 32-bit development files not found, CUPS won't be supported. configure: fontconfig 32-bit development files not found, fontconfig won't be supported. 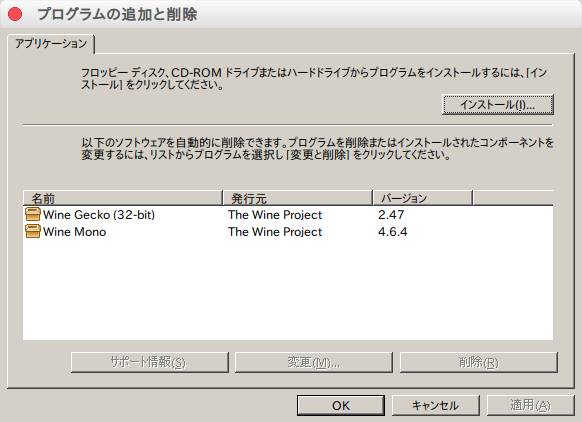 configure: libgsm 32-bit development files not found, gsm 06.10 codec won't be supported. configure: libtiff 32-bit development files not found, TIFF won't be supported. configure: libldap (OpenLDAP) 32-bit development files not found, LDAP won't be supported. configure: libpulse 32-bit development files not found or too old, Pulse won't be supported. configure: libdbus 32-bit development files not found, no dynamic device support.